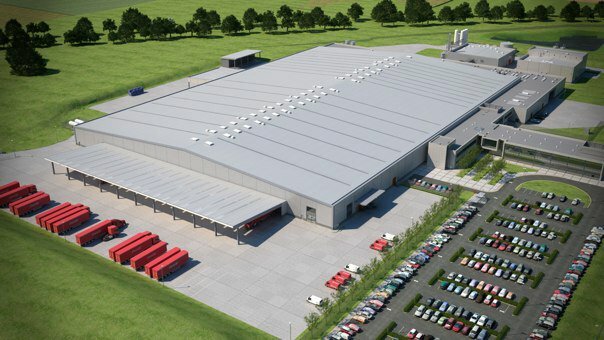 After an extensive feasibility study which considered 40 sites throughout Ireland, this 45 acre site outside Lisburn on the Lagan aquifer was selected for this state of the art Coca-Cola Bottling Plant to supply the whole of Ireland’s demand for Coca-Cola products. A full Environmental Impact assessment was carried out, and through careful management of the planning process, permission was granted within a 6 month application period. 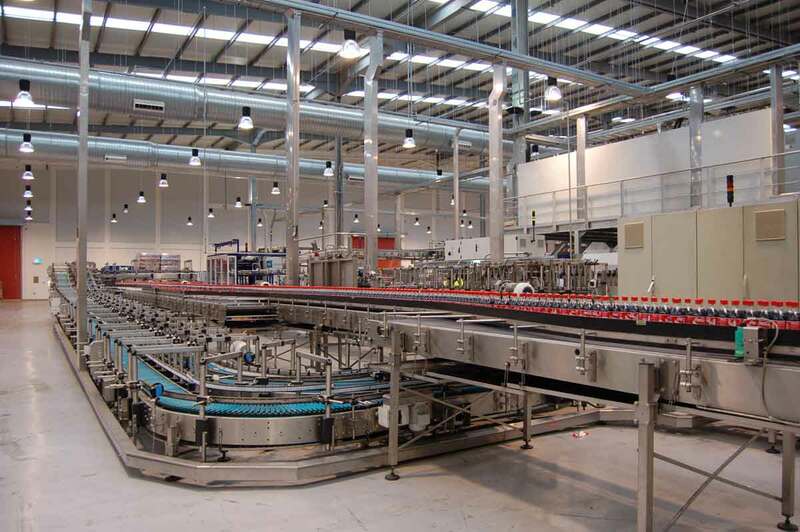 The plant delivers the whole process from manufacture of product and fabrication of bottles through to packaging and storage in a fully automated warehouse. The site includes a combined heat and power plant and extensive landscaping to reduce environmental impact. The project required carefully managed stakeholder consultation with a multinational project team during both the design and construction phase. C60 Director Roger Perrott was the Architect and lead consultant for the project, overseeing the planning process and administering the construction contract. 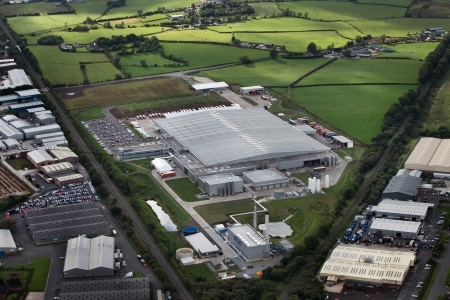 The total project cost was in excess of £100m, including the £44m construction contract value.